Sterling rises as MPs pass a bill to avoid a no deal Brexit. 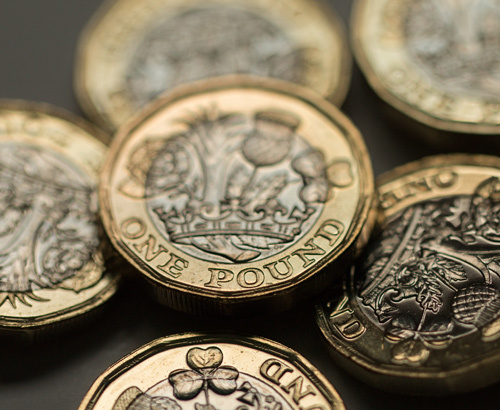 Sterling hits highs against the dollar and the euro during yesterday’s trading as chances of a soft Brexit increased following ‘successful’ talks, which ended last night between Prime Minister Theresa May and Labour leader Jeremy Corbyn. Each party is now to put forward a negotiating team that will start talks today to try and establish a ‘programme of work’ to put forward to MPs for a vote. 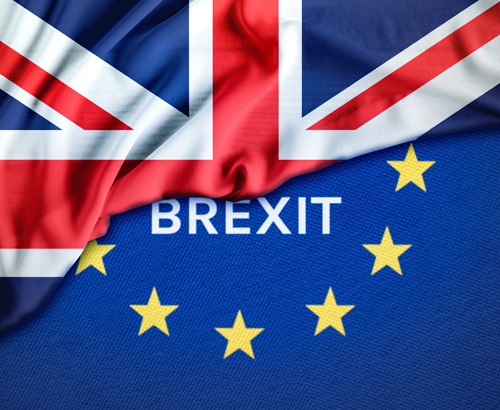 Historically, rumours of a soft Brexit have helped the pound as we have seen yesterday with the pound breaking recent resistant levels on the euro and the dollar. 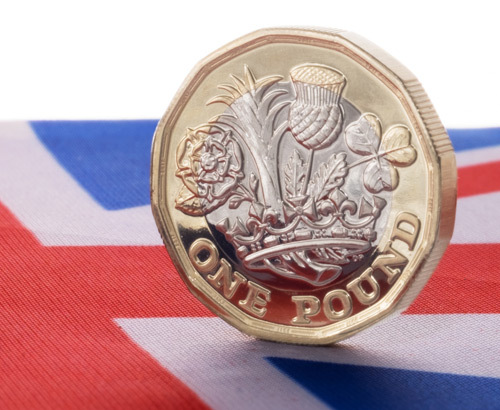 Whilst the pound has risen, analysts are airing on the side of caution as to the ramifications of Theresa May’s latest ploy to pass her deal through the commons, as she faces a backlash from the Brexiteers within her own Conservative Party. Resignations yesterday have heightened fears that a General Election could be on the way as displeasure grows within the Conservative Group as a cross party deal looks likely. The pound which is currently sitting at highs, could quickly come under pressure if this were to happen. Aside from politics yesterday, the latest economic data highlighted that Brexit is currently causing the U.K. economy to stall - with Services Purchaser’s Managers Index Data dropping suddenly as Service Managers hold on to see what is happening between the UK and the EU. Early this morning MPs voted through a bill to block a no deal Brexit by 313 votes for to 312 votes against, in a move led by Labour’s Yvette Cooper. It will now go to the House of Lords to become law before going to the EU commission for approval on an extension. The vote has seemingly forced prime minister Theresa May into asking the EU for a lengthy extension on article 50 if this bill becomes law. The bill passed through the Commons in a matter of hours and has been criticised by Tory MPs as constitutional outrage. If cross party talks go well today it is likely that both parties will use the deadline to propose staying as part of a Customs Union with the EU, an idea which the Democratic Unionist Party is keen on. 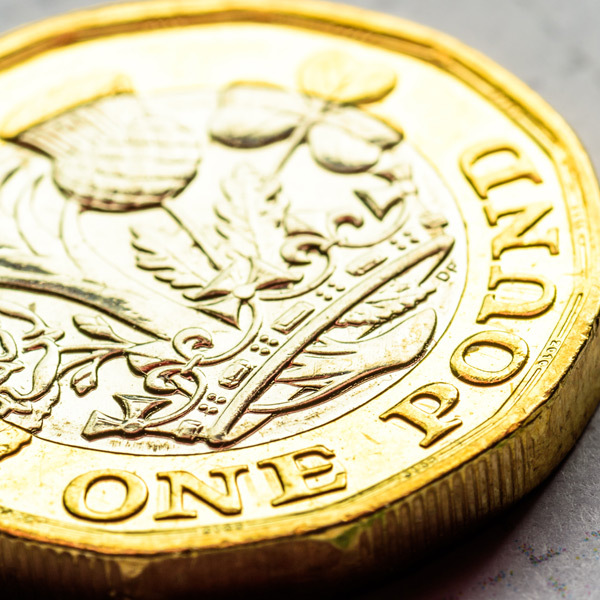 Political developments are likely to continue to drive the pound today - as mentioned previously the cross-party negotiations are expected to bring headlines throughout the day which could affect the pound's value - make sure you’re in touch with us to stay covered.